ArkansasIDEAS celebrates its 10th anniversary of providing high quality, free online professional development to all Arkansas teachers. In partnership with the Arkansas Department of Education, more than 30,000 educators have been served, 1,454,324 credit hours have been awarded, and the recent launch of a new LMS system continues to allow us to impact student achievement in big ways. Thank you to all the educators who serve Arkansas's children - and for allowing us to take this journey alongside you. We look forward to supporting you in your vital roles for decades to come. Learn more about our courses at ideas.aetn.org, and celebrate with us at facebook.com/ArkansasIDEAS. Join us as we explore how education underpins everything we do - in Arkansas and across the nation - Sept. 11-17. With special programming, unique local activities and more, this dedicated week will examine challenges facing today's students and America's education system. "POV: All the Difference," Sept. 12, 9 p.m.
"FRONTLINE: A Subprime Education," Sept. 13, 8 p.m.
"TED Talks: Education Revolution," Sept. 13, 9 p.m.
"NOVA: School of the Future," Sept. 14, 8 p.m.
"Arkansans Ask: Adult Education," Sept. 15, 7 p.m.
"Time for School," Sept. 15, 8 p.m.
"American Graduate Day," Sept. 17, 1 p.m.
"PBS NewsHour Weekend: Special Edition," Sept. 17, 5:30 p.m. Hot Springs and Southwest Arkansas friends, don't miss a special chance to meet PBS KIDS characters Daniel Tiger, Cat in the Hat and Curious George! Join us Saturday, Oct. 1, at the Mid-America Science Museum from 10 a.m. to 3 p.m. for AETN Day. For more information, visit MidAmericaMuseum.org. Adult education in Arkansas includes an array of programs that can help improve education and job readiness. A panel including staff from the Arkansas Department of Career Education will discuss these options, as well as how and where to get involved with adult learning in the state. The live program will also answer viewer questions. 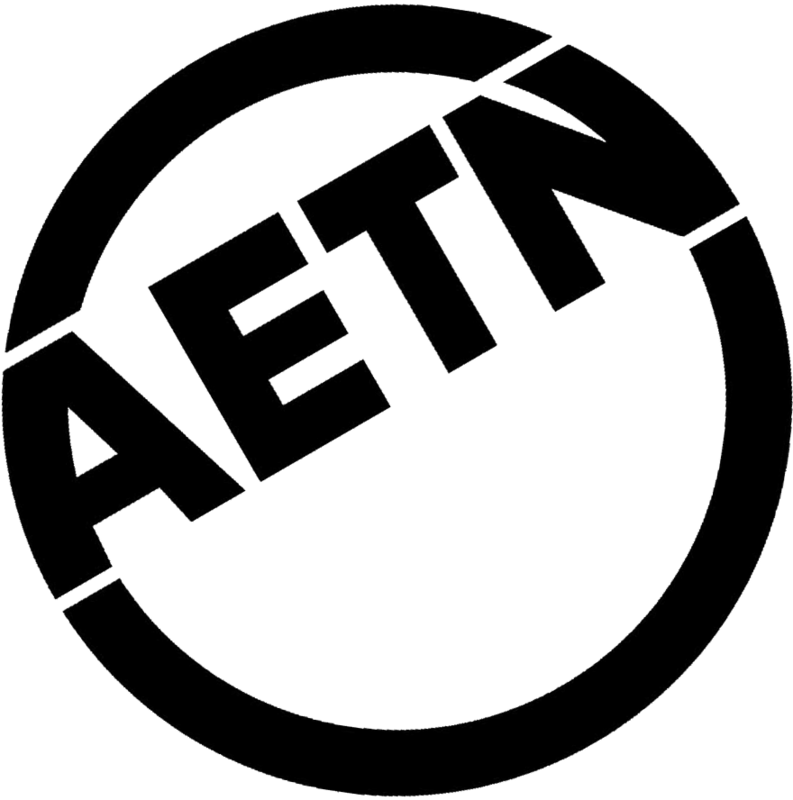 Viewers may submit their questions and comments at 800-662-2386, paffairs@aetn.org or on Twitter with #ARAsk. "Arkansans Ask: Adult Education" airs Thursday, Sept. 15, at 7 p.m. Celebrate Arkansas's 50th year of local public television programming, and rediscover AETN original productions every Thursday at 6:30 p.m. September Video Vault classics include "The Lost Squadron," "When Lightning Struck," "Precious Memories" and "Crater of Diamonds." Join host Chuck Dovish this month as he goes crappie fishing on Lake Greeson in Southwest Arkansas, visits a secluded swimmin' hole - complete with rope swing - on the North Sylamore Creek near Mountain View, investigates the Jacksonville Museum of Military History, and learns the secrets of "Pie Queen of the South" Charlottle Bowls of Keo. 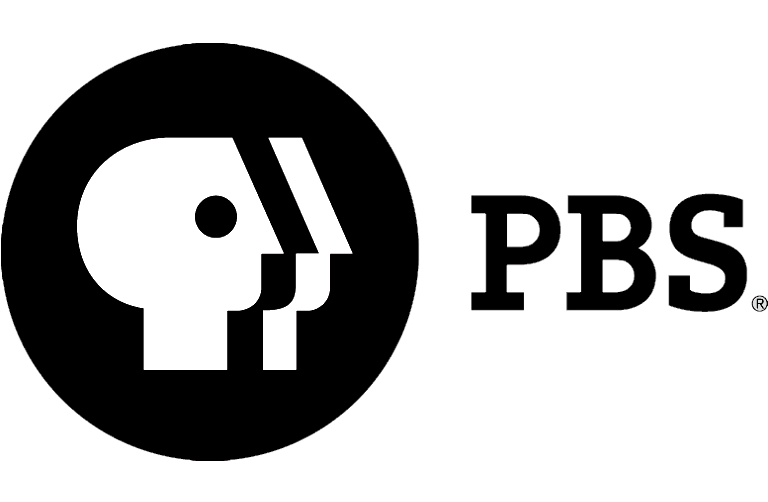 Wednesday, Sept. 7, at 6:30 p.m.
"PBS NewsHour Debates: A Special Report"
"PBS NewsHour" continues special election coverage with the live broadcast and analysis of the 2016 Presidential Debates. Anchors Judy Woodruff and Gwen Ifill will be supported in the studio by the "NewsHour" team and expert guests. Monday, Sept. 26, at 8 p.m. This September, "Agri Arkansas" takes a closer look at technology in agriculture. The use of drones, GPS and hand-held devices are finding their way into agricultural workflows throughout the state. Also included is a visit to a unique spot for a community garden in Heber Springs. "Agri Arkansas" airs Sunday, Sept. 25, at 1 p.m.
"The Hanging of David O. Dodd"
Explore the actual story of Dodd's execution as a Confederate spy and those of two fictional women who struggle with the eternal issues of mercy and justice in this docudrama. Featured locations include Curran Hall, "The Ten-Mile House," Mount Holly Cemetery, the Old Statehouse Museum and Trapnall Hall. Thursday, Sept. 19, at 9 p.m. 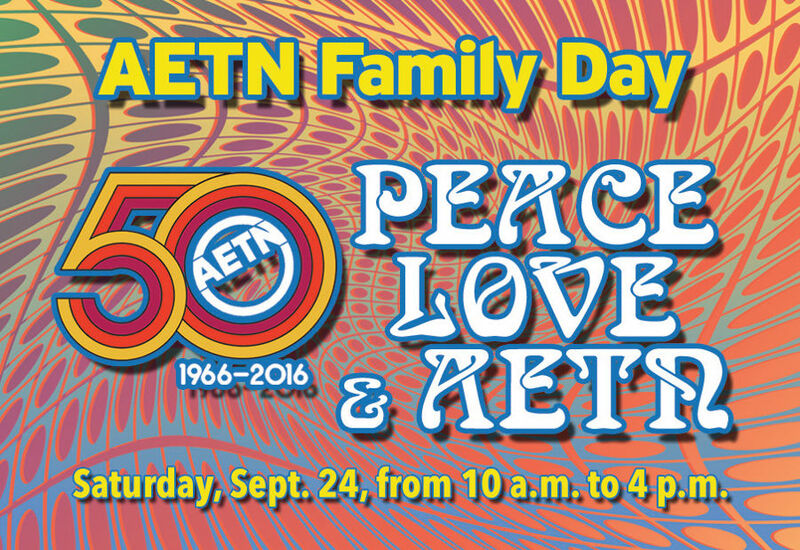 Celebrate our 50th anniversary at AETN Family Day 2016: Peace, Love & AETN Saturday, Sept. 24, from 10 a.m. to 4 p.m. Travel back in time to the 1960s when AETN first went on the air. Meet your favorite PBS KIDS characters - including Walkaround Elmo and Walkaround Cookie Monster from "Sesame Street." We'll have games, face painting, arts and crafts, story time, snacks and much more - all free and open to the public. Stay tuned to aetn.org/familyday for updates and a full schedule of events. When: Saturday, Sept. 24, 10 a.m. - 4 p.m. Turn up the drama this fall with the return of favorite programs and the premieres of tantalizing new series and specials! Whether you eagerly anticipate learning Ross Poldark's fate or are looking forward to learning how voters are exerting influence in the 2016 election, there are a series of gems to look forward to in your September calendar. "America by the Numbers: The New Deciders," Tuesday, Sept. 6, 9 p.m.
"POV: The Birth of Saké," Sunday, Sept. 11, 10 p.m.
"Churchill's Secret on Masterpiece," Sunday, Sept. 11, 7 p.m.
"POV: Kingdom of the Shadows," Sunday, Sept. 25, 10 p.m.
"Royal Wives at War," Sunday, Sept. 18, 7 p.m.
"Defying the Nazis: The Sharps' War," Tuesday, Sept. 20, 8 p.m.
Sept. 2: "AETN Presents: On the Front Row With The Rodney Block Jazz Project," 6:30 p.m.; "The Music of Northern Ireland with Eamonn McCrystal," 8 p.m.; and "I Miss Downton Abbey," 9:30 p.m.
Sept. 9: "AETN Presents: On the Front Row With Jack Williams," 6:30 p.m., and "Student Selects: A Young Filmmakers Showcase," 8 p.m.
Sept. 16: "Student Selects: A Young Filmmakers Showcase: Part 1," 6:30 p.m.; "Art in the Twenty-First Century: Chicago," 8 p.m.; and "Art in the Twenty-First Century: Mexico City," 9 p.m.
Sept. 23: "Student Selects: A Young Filmmakers Showcase: Part 2," 6:30 p.m.; "Art in the Twenty-First Century: Los Angeles," 8 p.m.; and "Art in the Twenty-First Century: Vancouver," 9 p.m.
Sept. 30: "Student Selects: A Young Filmmakers Showcase: Part 3," 6:30 p.m.; "Great Performances: Vienna Philharmonic Summer Night Concert 2016," 8 p.m.; and "Hispanic Heritage Awards 2016," 9 p.m.
Sept. 4: "Inside Poldark," 8 p.m.
Sept. 11: "Churchill's Secret," 7 p.m., and "Indian Summers - Season 2: Episode 1," 9 p.m.
Sept. 18: "Royal Wives at War," Sunday, Sept. 18, 7 p.m.,"Poldark Revealed," 8 p.m., "Indian Summers - Season 2: Episode 2," 9 p.m.
Sept. 25: "Poldark: Season 2 Premiere," 7 p.m., "Indian Summers - Season 2: Episode 3," 9 p.m.